Bath canner or pressure canner? Enamel or aluminum? Find out what to look for in a kitchen canner and browse different types to choose a canner that works for you so you can preserve your harvest overload. Take a look! Growing tomatoes in pots and containers is useful when you have limited space and limited time. Anyone can grow them, whether you live in a tiny condo, on a farm, in suburbia, or in a high-rise apartment. They work on a patio, porch, driveway, greenhouse, walkway, stairway, deck – even in a sunny window. Follow these 3 tips and you’ll keep your container tomatoes healthy all season long. Water vigilantly. 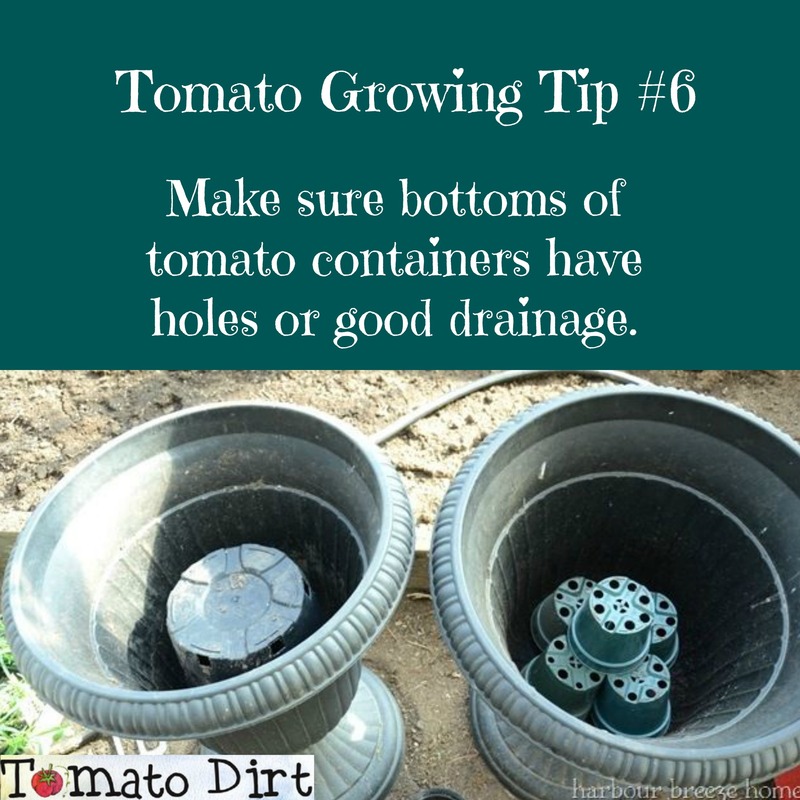 Container tomatoes have a limited area in which to extend their roots, so they require frequent watering or they will dry out. Check the soil every day. Keep medium evenly moist. When you stick your finger in the soil two inches deep and it’s dry, then it’s time to water. Follow a fertilizing plan. 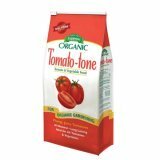 Watering leaches nutrients out of container plants, so you need to include tomato fertilizer in your container gardening plan to get best results. Watch for pests.. Certain tomato pests more commonly affect in tomatoes grown in pots than those grown in the ground. Watch for these 3 pests that are especially fond of tomatoes in containers. 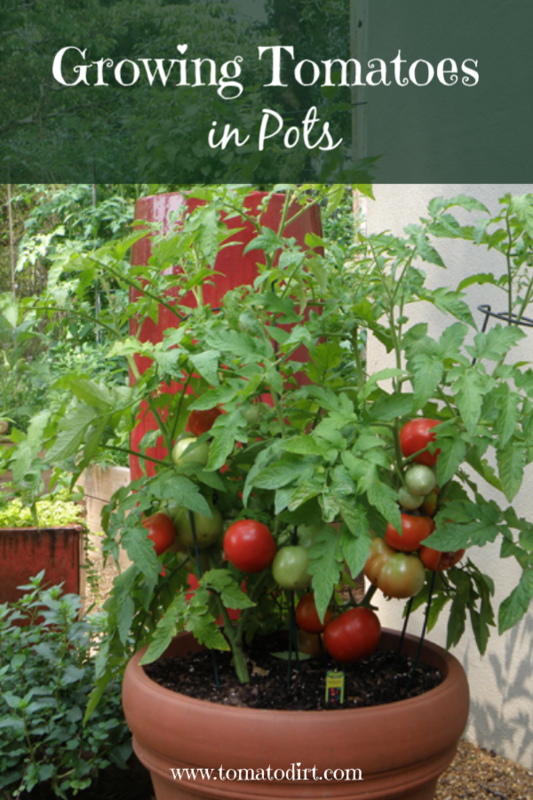 Read more about growing tomatoes in pots and check out other info about container tomatoes on our P interest board. For some Tomato Dirt-ers it’s peak gardening season. And readers in the southern hemisphere are getting geared up to plant and grow. Our good friends at Gardener’s Supply are clearing out their shelves and we get to benefit. 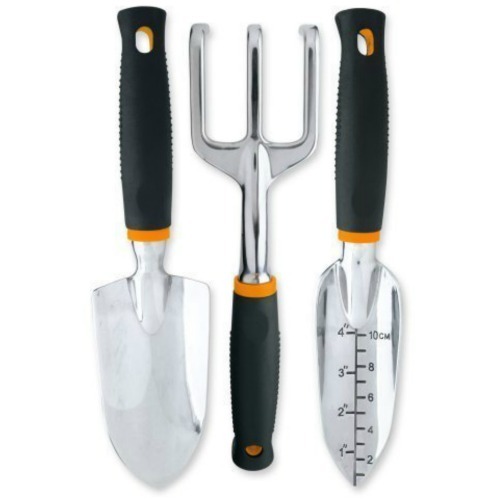 Check out the deals: up to 50% off on garden tools … 44% off on raised beds … even 27% off fertilizer – some items are even 80% off. 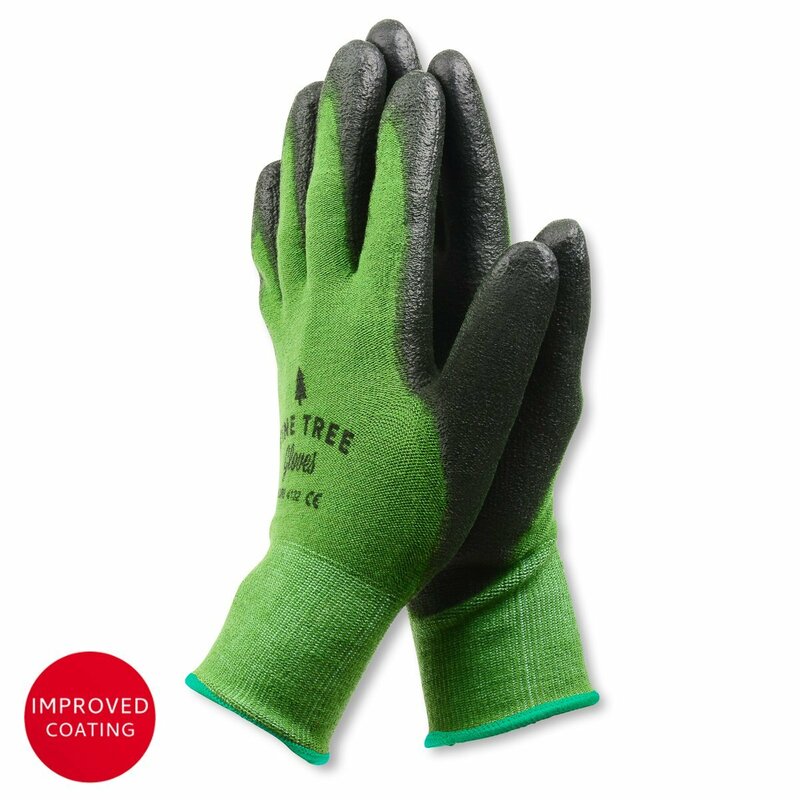 Take a sec to hop over to the site and browse Gardener's Supply Peak Picking Sale - save up to 80% . Have fun!